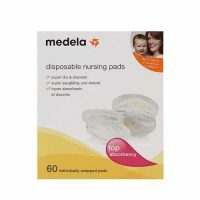 View cart “Medela Disposable Bra Pads – 60 Pieces” has been added to your cart. FOL XT Tablets contains all active form of vitamins which contribute to prevent Neural Tube Defects (NTDs), pregnancy related anaemia and associated pregnancy complications due to elevated homocysteine levels. Pack Size : The strip contains 10 tablets. Female are faced very high risk conditions in their life when she get pregnant. 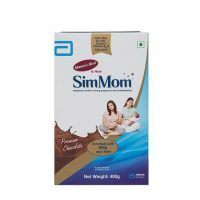 So this product is generally indicated to treat high risk pregnancy phase, spontaneous abortions and unexplained subfertility. Subfertility is also known as idiopathic or unexplained .In this case a couple does not conceive baby easily after diagnosed after a complete evaluation. 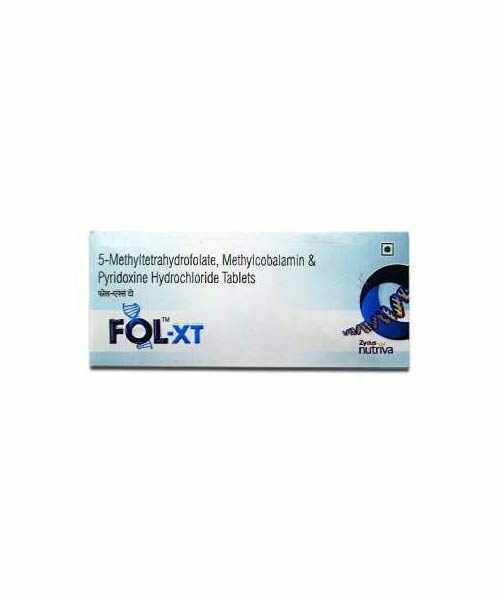 Fol XT Tablet contains the following active ingredients : Calcium L-5 methyltetrahydrofolate , Mecobalamin, Pyridoxine Hydrochloride . Calcium L-5 methyltetrahydrofolate : This is the reduced form of folic acid , which is the nutritionally active form. This work as food supplement in general population. This get more easily absorbed in body so it show effective bio availability. This work by regulate the homocysteine by lowering the levels in the body. Homocysteine is common amino acid which found in blood. High levels of it leads to early development of heart disease and causes pregnancy complications. Mecobalamin : Mecobalamin is naturally occurring and pure form of Vitamin B12. This regulate certain vital body functions like cell multiplication, blood formation, and protein synthesis. 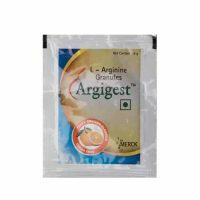 It is used to treat Pernicious Anemia ,intrauterine growth retardation, abnormal brain development of the foetus, cleft palate etc. Pyridoxine hydrochloride (vitamin B 6) help in the synthesis of amino acids, neurotransmitters (serotonin, norepinephrine), sphingolipids, aminolevulinic acid. This helps the body convert food into fuel, metabolize fats and proteins, maintain proper functioning of nerves, and produce red blood cells. This is used to treat increases the risk & related complications during pregnancy .